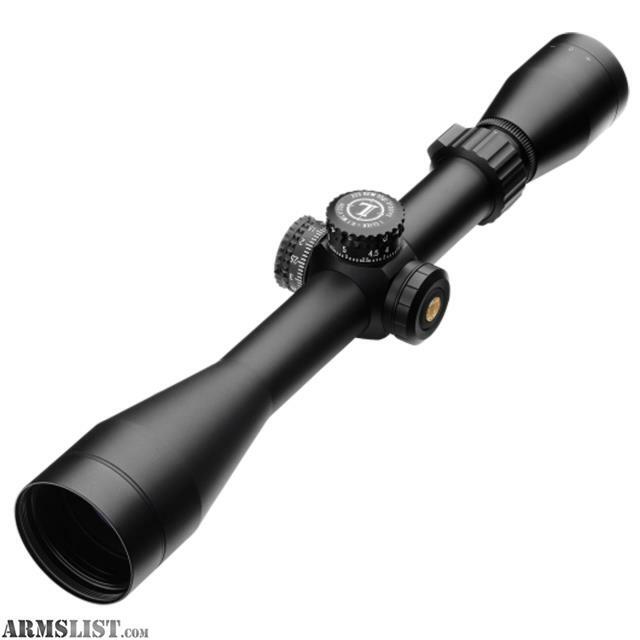 The Leupold Mark AR MOD riflescope features a multicoat and tactile power selector. This riflescope isimage even waterproof, so the weather can’t stop you from doing what you really want. 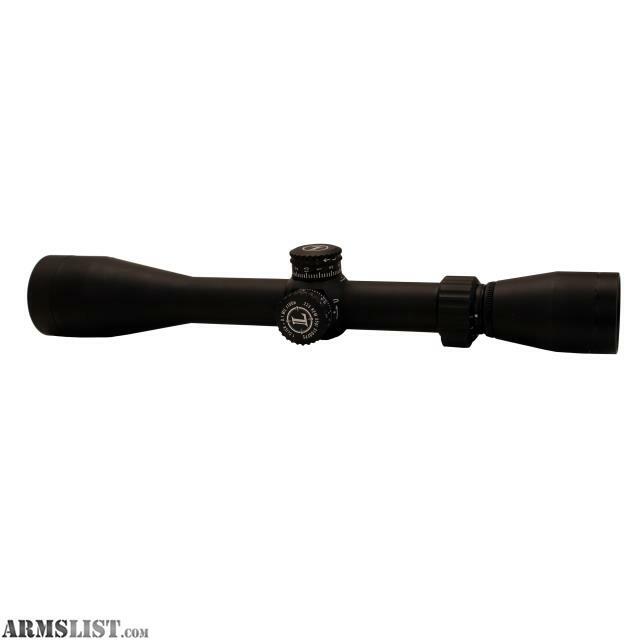 From eyepiece to objective, Leupold built this scope to satisfy the demands of the most exacting hunters, shooters, and competitors. 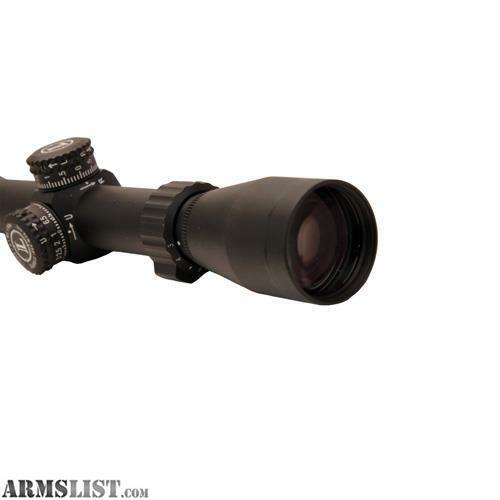 Squeeze every millimeter of accuracy potential from your MSR or precision bolt action rifle with a Leupold Mark AR Riflescope 3-9x40mm.